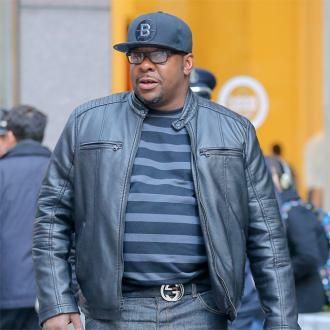 Bobby Brown believes Whitney Houston died from a broken heart. The ‘I Have Nothing’ singer was found to have cocaine, marijuana and prescription medication in her system when she accidentally drowned in the bath in February 2012, but her ex-husband doesn’t think she ”died from drugs”. The 49-year-old singer – who had seven children from various relationships, including Bobbi Kristina, who died in 2015, with Whitney – admitted he regrets having ”wasted so much time” on his own drug habits. Asked advice for his younger self, he said: ”Take your time. Don’t rush through life with the partying and s**t like that. And ‘Just say no’ when somebody tries to give you drugs or anything. Just say no. But the ‘Two Can Play that Game’ singer wants to use his own struggles to educate his and Alicia’s kids, Cassius, eight, Bodhi, two, and Hendrix, 19 months, about the dangers of drugs when they get older. And Bobby credits his children for helping him to stay sober. He said: ”The love for my kids. The love that they give me. My older kids know everything about me and they still love me. ”The love of my wife for her loving me the way she does and holding me down the way she does has been everything for me. It’s been my rock.